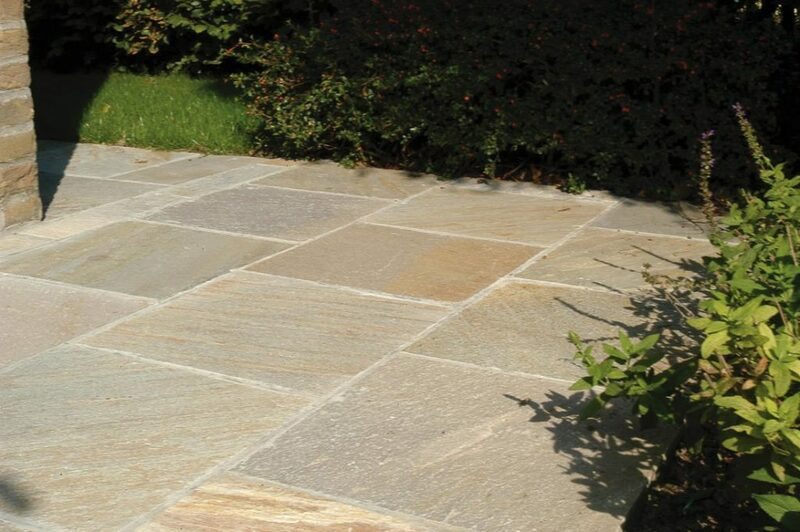 At Plymouth Stone we pride ourselves on the quality of our products and workmanship. 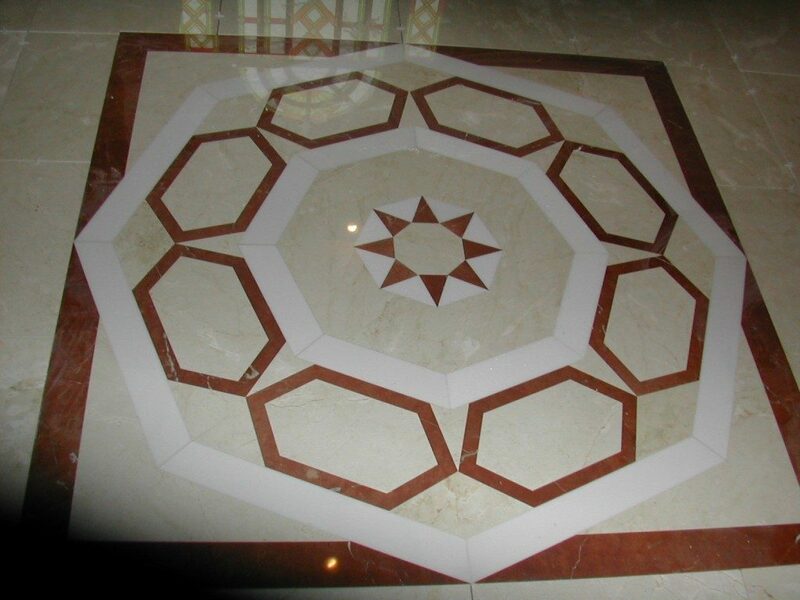 We can also offer you the same quality in our granite, marble, slate and limestone floor and wall tiles. 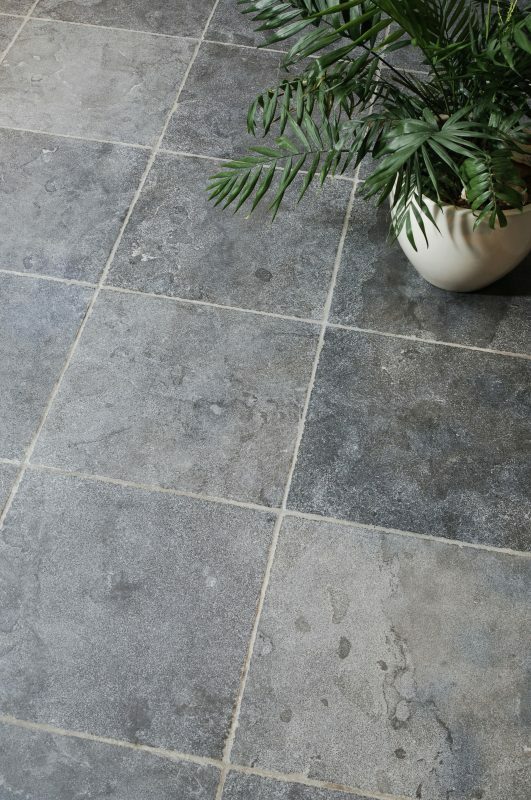 In addition, we do a comprehensive selection of porcelain tiles in many exciting colours! We have a separate section on the materials menu for tiles and are always updating this area with new products as they arrive with us. 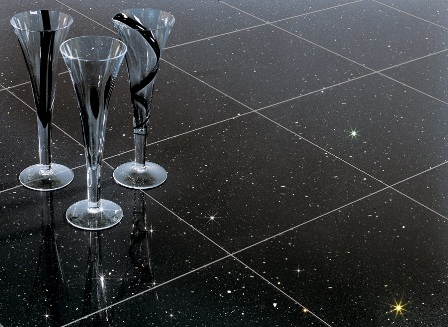 Our aim is to provide you with a range of exclusive and individual products. 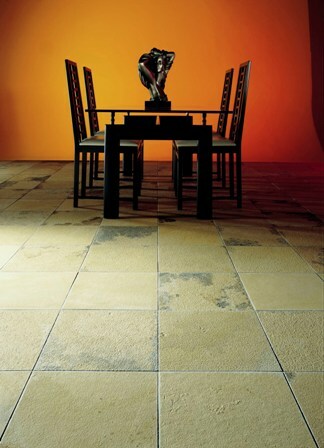 We have selected our core range stone from all four corners of the globe. 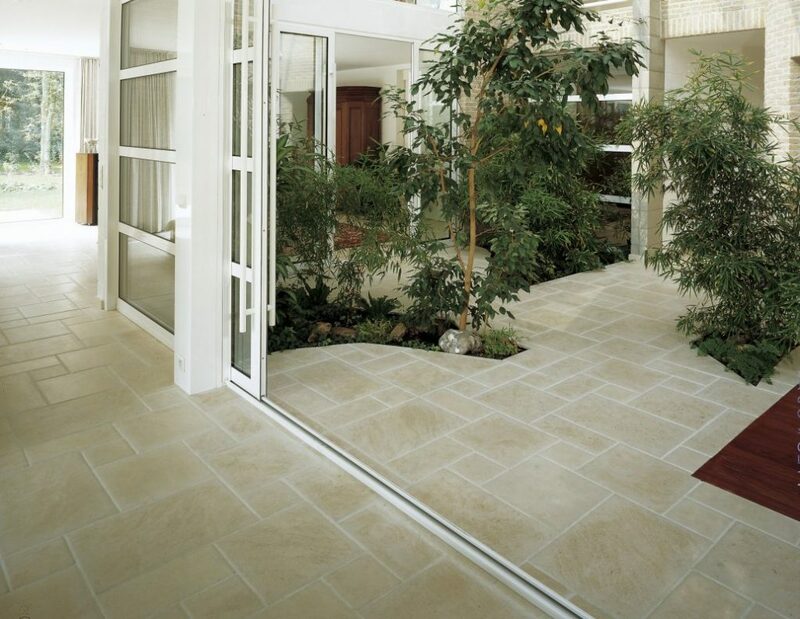 For all your natural stone tile projects, internal or external, large or small look no further than Plymouth Stone for quality and service.